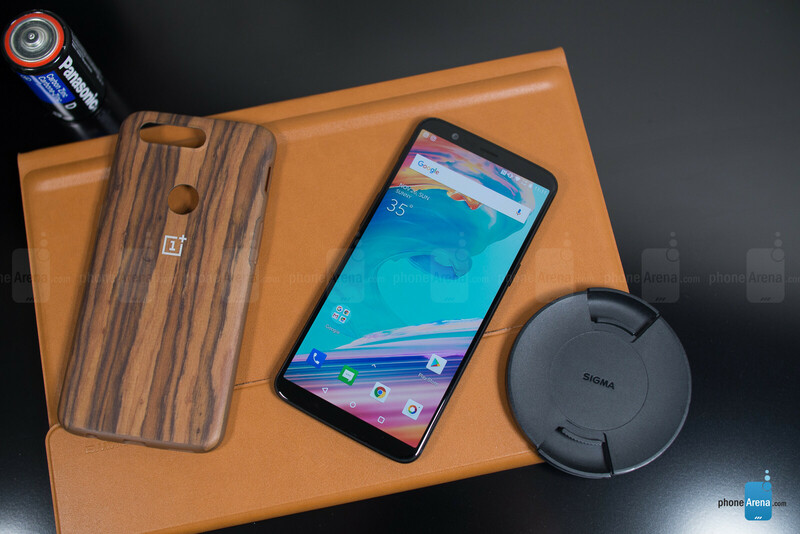 OnePlus is well-known for offering awesome devices at unbelievably low prices and the company does a few things to make sure its corner-cutting doesn't come from the actual hardware. Since it started out small, it built its name via Multiple users are now reporting that their credit card details have been leaked and someone out there is attempting to spend tons of their money on coupons, random betting sites, and other such quick-to-cash-out places. Some have reported that this has occurred after they have shopped at OnePlus.net, or that the compromised cards have only been used at the OnePlus store. Thankfully, most modern credit card systems have a security built-in to stop such stuff from happening. But if you've shopped from OnePlus.net and used your credit card instead of a PayPal checkout, we suggest you keep an eye on your credit card transaction history until this whole debacle is cleared up. OnePlus was quick to answer customer concerns but is yet to confirm or deny a leak. In a forum post, which is to be considered the company's official reply as of right now, it's explained that OnePlus does not store credit card data and that customer payment details are handled by a secure 3rd party system. Even if you are to check the “Save my card for future transactions” box, all that OnePlus saves is a token number that represents your card details, which remain securely encrypted in the payment system's database. As per the statement, the investigation is still ongoing. Users that believe their data has been compromised are encouraged to contact security@oneplus.net and report when they last shopped at OnePlus.net and when the fraudulent transactions began to pop up in their credit card statements. Security experts over at a company called Fidus Information Security have written their own blog post to chime in on the matter. According to Fidus, the fact that the payment details page is hosted on the OnePlus website is where the problems start. Sure, OnePlus does not store or read your card details, but that information will go through its servers for a brief period of time, before making it to the payment company's database. We'll see where this story goes from here. You are free to visit the OnePlus forum threads (linked below) to follow reports from other users as they develop while we wait for OnePlus to conclude with its investigations. This will always be an issue. Everything can be hacked if it's connected to the internet. But some are much harder to hack than others, so give top security companies some credit (in case you didn't). Enough googling brings you results that Knox has exploits. Long as it's just the tokens everything is fine. Honest companies just can't seem to catch a break. Then the dishonest ones get all the breaks. It's a good thing these services don't use your actual credit card data to make purchases. If it was only just the tokenization number, then I doubt anyone is gonna have any issues. People already are having issues, that how all this got out into the press.